Robotics is a fast-growing industry. Multiple surveys state that investment in the field has increased tenfold in the last 6 years, and is set to become a $100-billion sector by 2020. Robots are prevalent throughout all industries, and they are all set to be a part of our domestic lives. 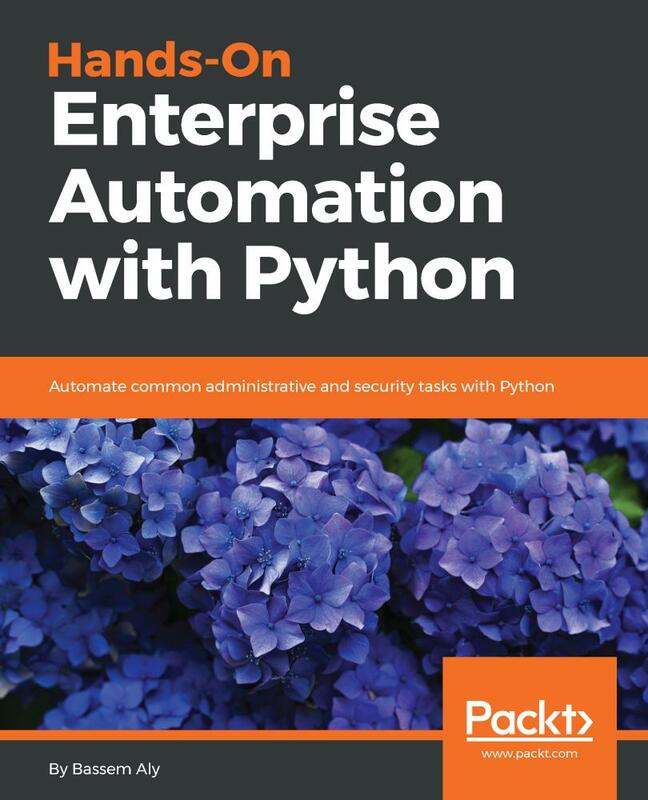 This book starts with the installation and basic steps in configuring a robotic controller. 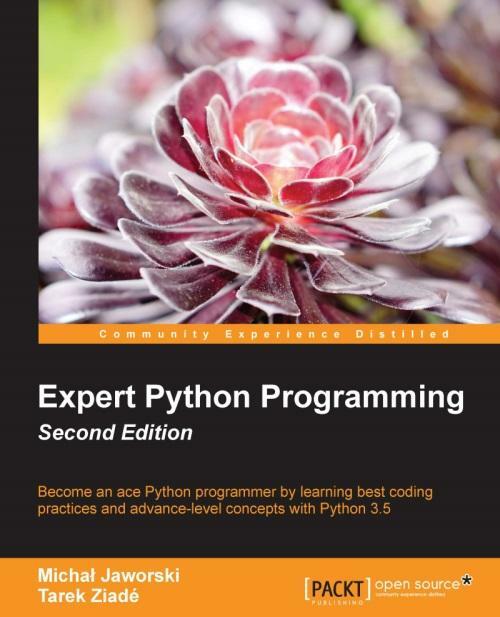 You'll then move on to setting up your environment to use Python with the robotic controller. 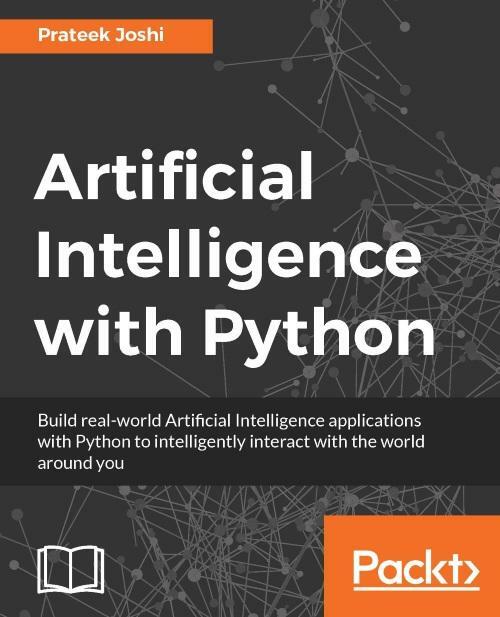 You'll dive deep into building simple robotic projects, such as a pet-feeding robot, and more complicated projects, such as machine learning enabled home automation system (Jarvis), vision processing based robots and a self-driven robotic vehicle using Python. 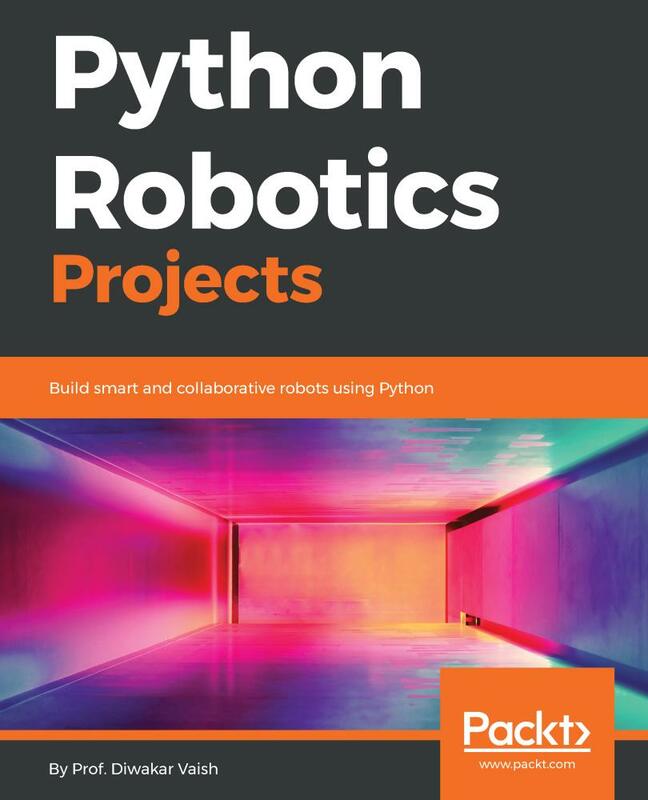 By the end of this book, you'll know how to build smart robots using Python. Prof. Diwakar Vaish is a robotics scientist and the inventor of Manav (India's first indigenous humanoid robot), the world's first mind-controlled wheelchair, brain cloning, and the world's cheapest ventilator. He has also been a guest lecturer at over 13 IITs and various other institutions. He is the founder of A-SET Robotics, a leading robotics research company based in New Delhi.